Hello everyone and welcome to the Altenew July Release Blog Hop! If you came here from Kymona Tracey's blog, then you are on the right track. 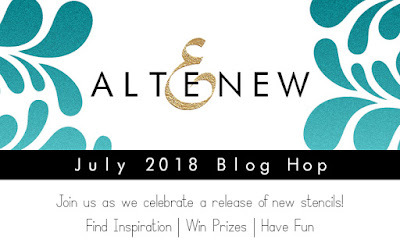 Otherwise, go back to the Altenew Card Blog and start from there, as you won't want to miss anything! There is a bunch of fabulous stencils being released today and all are now available for purchase at the Altenew online store. Today I've created two simple cards to share with you. 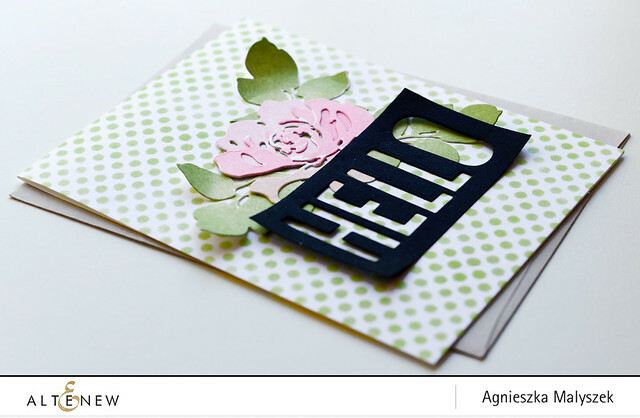 For my first card, I used the Mega Hydrangea Stencil to create a background for the embellishments. I decided to go for a bright yellow and pink colour combo and applied Altenew inks (Buttercream, Mango Smoothie, Warm Sunshine, Frosty Pink, Cotton Candy and Coral Berry) with sponge daubers. Then I added some pink and yellow splashes of paint to the background. Next, I used a washi tape and leaves die cut from the Fantasy Floral 3d Die Set. To finish the card I added my sentiment. I used a negative die cut panel I had sitting on my desk (it was created with the Fine Alphabet Die Set) and I added the “you” die cut from the Flower Arrangement Die Set on top. For my second card I used another beautiful stencil called Feeling Dotty and I have lightly sponged it over with Frayed Leaf ink. To finish the card, I again used die cuts from the Fantasy Floral 3d Die Set and a negative die cut panel from my leftovers stash. You did a wonderful job. Thank you for sharing your talents! I love polka dots and I love the simple green dotty background on your card. So pretty! Gorgeous cards! 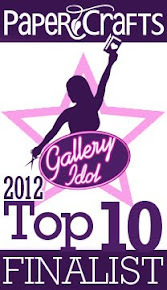 I love your stenciling and designs! I love your projects today... I especially love the last card with the green dots. You used my favourite stencil, that being the Mega Hydrangea. I really think your first card is just lovely. I have often saved the negative from a die cut word, but have never used it. I eventually put them in my garbage can. I may have to rethink that now. Thanks for the idea. The flower is lovely over that stencil. These are lovely. I love the color choices and sentiments. Beautiful cards and I love how you used the stencil as well as the dimension of your cards. Wonderful cards ... especially the dots and rose dies. I love the possibilities of stencils ... soft, crisp, textures ... I'm taken by the city scene, step builder and elegant swirls! Gorgeous cards, love the use of the negative die cuts with the stencil designs. Very unique and creative. 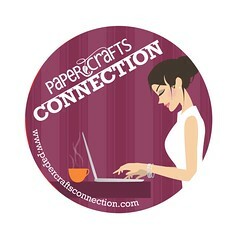 Such a fun blog hop today.....everyone’s cards are so different and beautiful!!! Thank you so much for sharing your talents. I love the mega hydrangea stenciled card! Just beautiful! Love that card made with the dotty stencil! Nice work with these stencils—simple, elegant, and I love your use of curling to add dimension. Beautiful cards. Love the sponged background. The multicolors look amazing on the first card. I love your inked hydrangea background! This is my first time to your blog! Your cards are just beautiful! Love the color scheme on the first card. 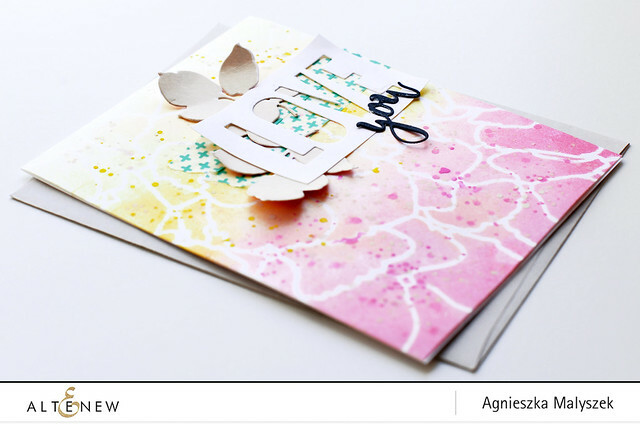 The dotty stencil is my favorite and your card is gorgeous! So fun using different colors on the Hydrangea Stencil. 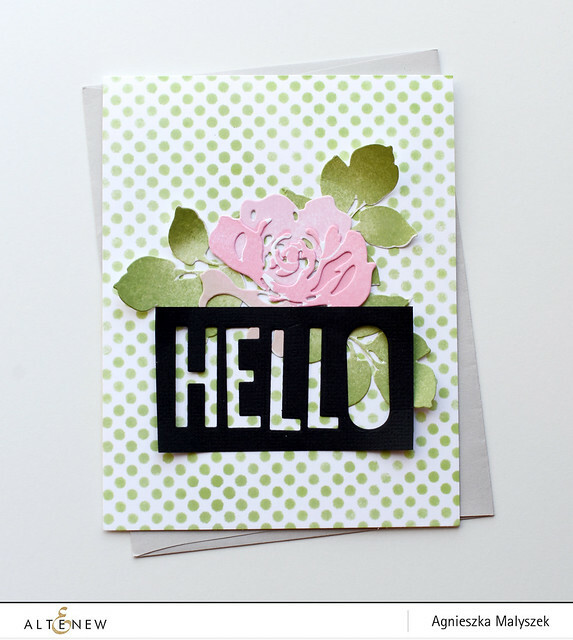 The Feeling Dotty stencil is my fave and I like how you used it as a simple background for your flower. All of these pretty florals are so fresh and cheerful! I love this soft, pretty, color! These are so beautiful and the colors are gorgeous! I love that mega hydrangea stencil, too! Great cards, as always! I really like the dimension you have with the free leaves, and the rose with the dots is a fave! Lovely cards. Thank you. Especially love the dotted card with flower. Love both cards. So simple yet you have layered elements that make both so pretty. These cards are really pretty. Love the laters and texture. Good job on the cards! Such pretty cards! I have the Fantasy Floral dies & think using these stencils to create backgrounds for it is a great idea. so pretty! the Hydrangea stencil is a new fave! Both cards are beautiful. I especially like the hydrangea stencil! Beautiful cards! I like how you used the stencils and die cuts behind the sentiments cuts! Such pretty cards - love the soft colors! Beautiful layers....soft pretty colors, wonderful stenciling! Love the spotted one! So cute! Great cards Aga! These stencils are fabulous! Thanks for the inspiration! ADORABLE CARDS! BEAUTIFUL color combination choices! And such a creative use of the stencils too!! Beautiful backgrounds and color combos! Very creative use of the negatives for the sentiments. I love polka dots so I was impressed with your feeling dotty stencil application. The card is fabulous. Your hydrangea stencil card is gorgeous. Thanks for the inspiration. Very nice cards. The backgrounds are so pretty. Beautiful cards! The dotty stenciled card is my favorite!! Love how you did the stencils on the cards! They look amazing! I am really into stencils right now so this is right up my alley! Lovely cards! The pink and green color combo of your second card is so pretty! Great ink blending on both cards. Thanks for sharing. These are so pretty and feminine, especially love the colours you used on the stencils themselves. Gorgeous!! Both cards are so pretty, love your creative style! Gorgeous cards with so many great ideas! Thanks so much for sharing your work! Wonderful layered and dimensional details - those are fantastic cards! Absolutely lovely cards! Love the layers and soft colors. Lovely ideas. My favorite stencil is the elegant swirls and the molded lines. Sweet cards using the new stencils! Beautiful cards! Loving these new stencil designs! Gorgeous cards. I love the styles and the soft colors. Wonderful cards with these stencils. Just beautiful on both cards. I'm not much of a "Feeling Dotty" kind of girl but I love what you did with it... I might just have to try it, thanks for the inspiration. Your cards have such a romantic feel due to the washes of soft pastels! LOVE your work! Gorgeous cards. Love the soft backgrounds. Totally awesome cards! 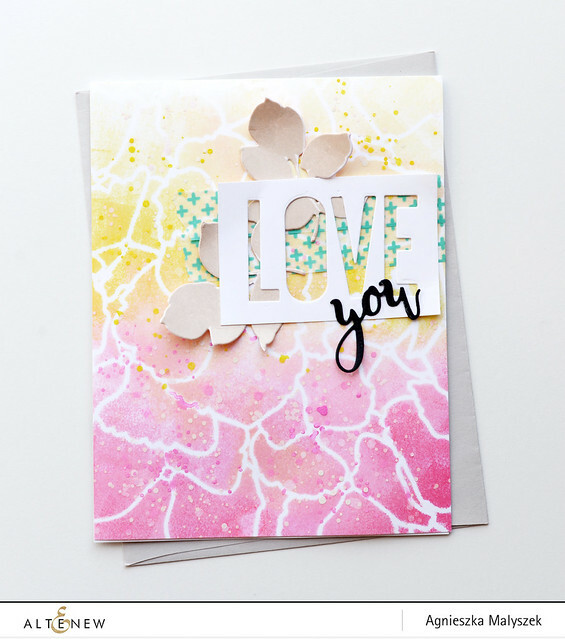 I Loooove the yellow & pink combo on your first card & both designs are stunning! stencilLooking for Custom Graphics Stencils? You have found the right place! StencilMagic has the resources, experience and expertise to manufacture your custom stencil designand Mylar Stencils professionally, under budget and on time.